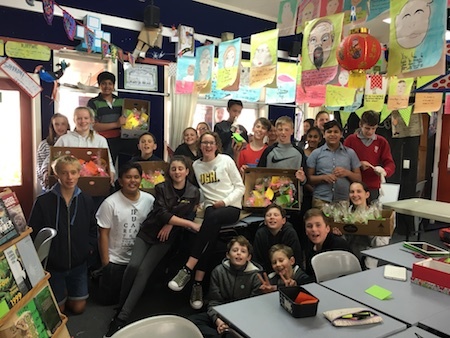 8CW used Design Thinking to decide on their project. – which we then split into two. 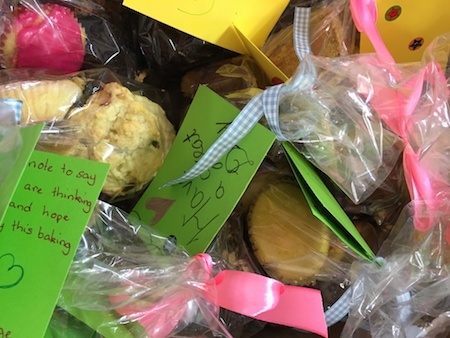 We did baking then packaged it up and distributed it to ‘lonely older people’ through a Foodbank, morning tea, and the Fulfill van – a van that delivers afternoon tea, food to areas in our community. We are still wanting to visit a Resthome and chat and play board games with residents.